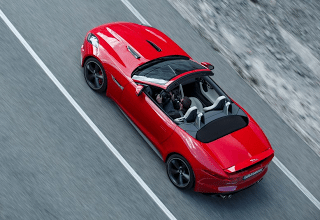 Jaguar USA sold its first 159 F-Type roadsters in May 2013. The F-Type is tweener-priced: too expensive to be a direct Porsche Boxster rival; perhaps not prestigious enough to be a direct Porsche 911 alternative. We’ve left the XK with the premium-priced cars, the F-Type is positioned in the table above. As we’ve mentioned a million times, it could be argued that none of these cars are direct rivals. But they do all lay claim to sporty status, at least in some small measure. Regardless of where it fits, it’s too early to judge the F-Type’s sales figures. Deliveries only just began, and awareness will remain a bit low until all potential Beverley Hills buyers have seen one or two. 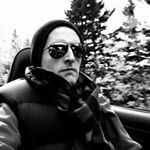 In the Boxster’s sub-segment, the Porsche roadster outsold the Mercedes-Benz SLK by 101 units, Porsche’s own Cayman by 149 units, the BMW Z4 by 171, and the Audi TT by 321. Among American muscle cars, already covered thoroughly at The Truth About Cars, the Ford Mustang led the Chevrolet Camaro by 868 units, which was 2392 sales up on the surging Dodge Challenger. Dodge also sold 65 SRT Vipers in May. Chevrolet Corvette sales continue to slide in advance of the C7’s on-sale date. 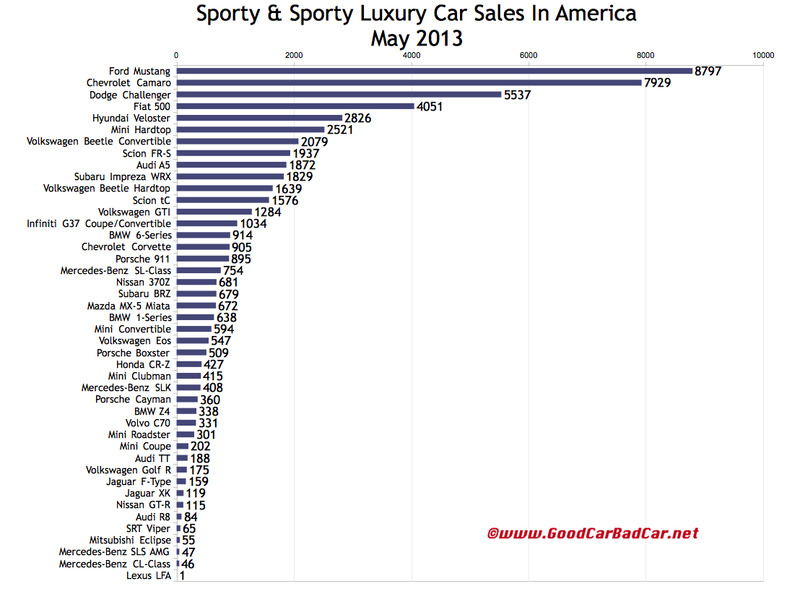 BMW’s 6-Series coupe, convertible, and sedan outsold the Porsche 911 range by just 19 units in May. Mercedes-Benz SL-Class sales rose 6% in May and are up 158% this year. The 911 leads the 6-Series by 763 units through May; the 6er is just 569 sales up on the big Benz hardtop roadster. You can click any model name in the tables below to find historical monthly and yearly U.S. sales data. You can also select a make and model at GCBC’s Sales Stats page. These tables are now sortable, so you can rank sports cars, coupes, convertibles, and hot hatches any which way you like. Suggestions on how GCBC should break down segments can be passed on through the Contact page.